Dereck Chisora is one of those fighters who, perhaps, hasn’t had the breaks when he deserved them. Perhaps a typical example of this was when, in an exhilarating fight against Dillian Whyte, it was Whyte that got the decision when many believed Chisora had done enough to win. Recently, Chisora’s form has been a bit hit and miss, he holds an excellent win against Zakaria Azzouzi but has slipped to defeats against the aforementioned Whyte and also Kubrat Pulev and Agit Kabayel. However, the fighter known as ‘Del Boy’ has been given a golden chance to gate-crash the world heavyweight scene. On the undercard of the huge fight between Dillian Whyte and Joseph Parker, Chisora will go head-to-head with Carlos Takem, a fighter who gave Anthony Joshua a hard fight in October, taking the heavyweight champion ten-rounds. “This is a great fight. Looking at the boxer’s records, Takem has a record that reads 40 fights, 35 wins, 1 draw and 4 defeats whilst Chisora’s reads, 36 fights, 28 wins and 8 defeats, which would seem to indicate Takem, possibly, enters the fight as the favourite. 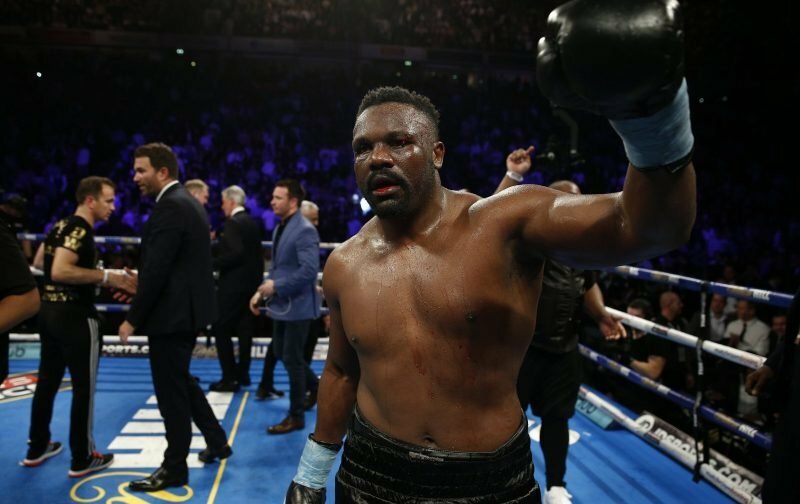 However, never write off Chisora, if he’s up for it, then ‘Del Boy’ could take the win and gate-crash the world heavyweight title scene, a scene he graced back in 2012 when he lost to Vitali Klitschko. It’ll certainly be a fight to look forward to.